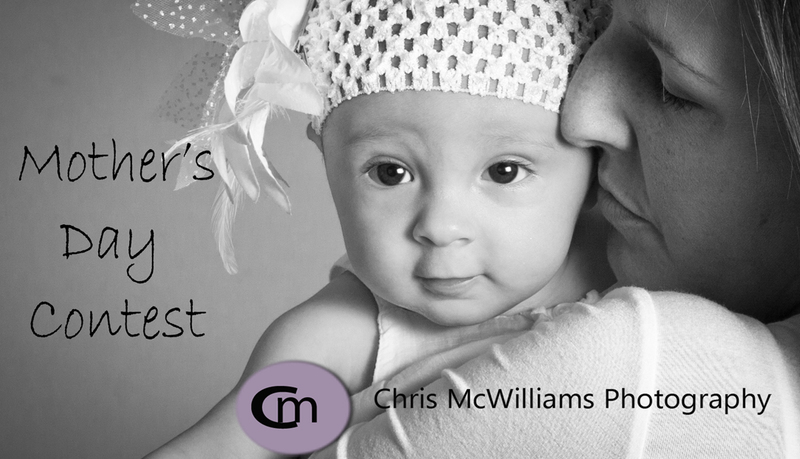 Win a free photo session for the MOM in your life! All you have to do it click the “like” button on my Facebook page. (It’s a page I haven’t been using, but plan to start using asap). I’m going to put all the names in a hat and do a draw on the Saturday before Mother’s Day. I’ll announce the winner in the morning of Saturday, May 12th and that person will receive a free one hour photo session PLUS a $50 print credit. The session can be for anyone you like, but should include a Mom. You can gift it to someone or use it yourself. And all you have to do to enter is click on LIKE. Do it now. You can’t win if you don’t enter!